California beach hut style design wetroom/family bathroom This project looks super cool. Wood effect ceramic wall and floor tiles with a contrasting circular mosaic design in the wetroom area. 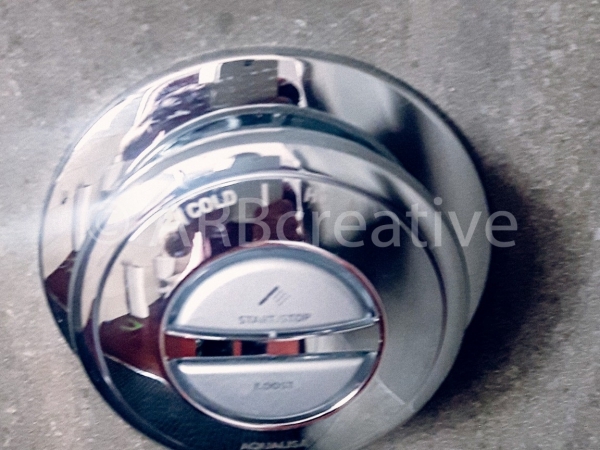 The controls for the thermostatic shower were positioned just outside the shower area so the temperature could be adjusted before entering. Matching walnut woodgrain effect basin and toilet units complete the look of this fabulous project. Wet room design and build project in Lincolnshire. Wetroom design and build project in Lincolnshire. This project had a fully tiled walk in wetroom area with thermostatic shower and glass screen. The walls were tiled in a black ceramic with a glass feature strip with chrome trim. The wetroom was fully tanked and then tiled in slate mosaic which looks fabulous. The bathroom area was half tiled with a light grey ceramic and chrome trim. The bathroom floor was an opulent red mahogany which really creates an impact with the modern free standing bath. This bathroom definitely has the wow factor. Guest bedroom en-suite bathroom installation. This project was one we had the pleasure to build a few months ago. A simply designed, minimalist guest en-suite bathroom. The old shower, toilet and basin were removed and new plumbing installed. Damaged walls were repaired from previous leaks and then the room was fully tanked. We then tiled the bathroom walls with blue glass mosaic tiles with a white grout and the floor with a hand made stone tile with hand painted designs. 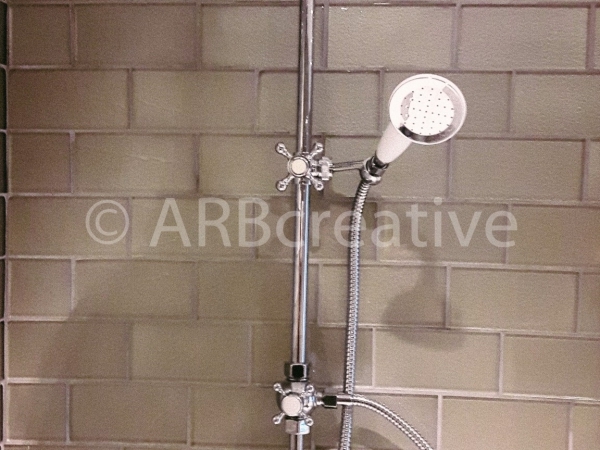 A quality chrome thermostatic retro shower was installed complete with hand wand. A Fired Earth stone basin on a solid oak pedestal stand was fitted which matched the oak toilet seat and out the wall chrome taps completed the bathroom. Childrens En-suite bathroom with Mira electric shower. This was such a fun project to be involved with, building a childrens en-suite bathroom with all the mod cons. 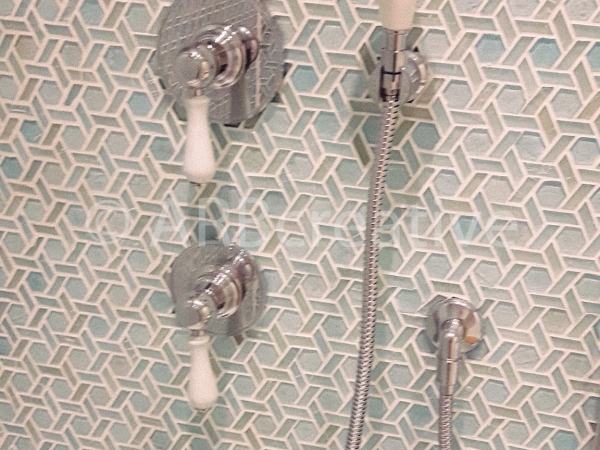 The room was tiled in a powder blue metro tile with vintage out the wall chrome taps which gave the room that touch of luxury and also a little more room in the enamelled tin bath. A Mira electric shower was installed for the modern touch and to make washing the litte ones hair that much easier. Low level mini wash basin and matching toilet were also installed with a step up box. Luxury cloakroom complete with Fired Earth toilet, solid oak basin stand and copper basin. Sometimes we get asked to build rooms that create that wow factor and this was one such project. 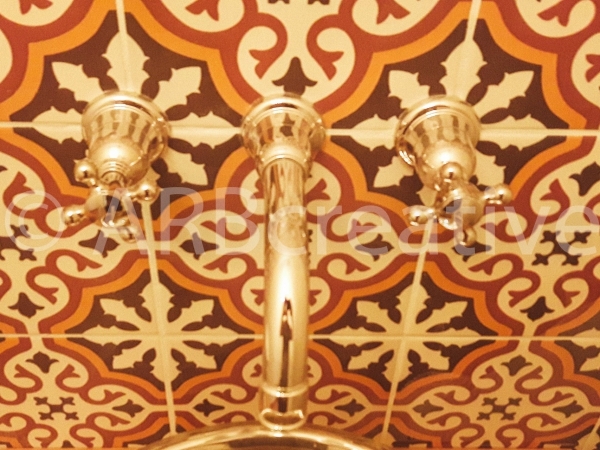 This luxury cloakroom is absolutely stunning with Fired Earth terracotta brick effect stone floor tiles to the magnificent wall tile with intricate pattern. Out the wall taps and copper basin on top of a solid oak pedastal creates an opulent feel to this room. 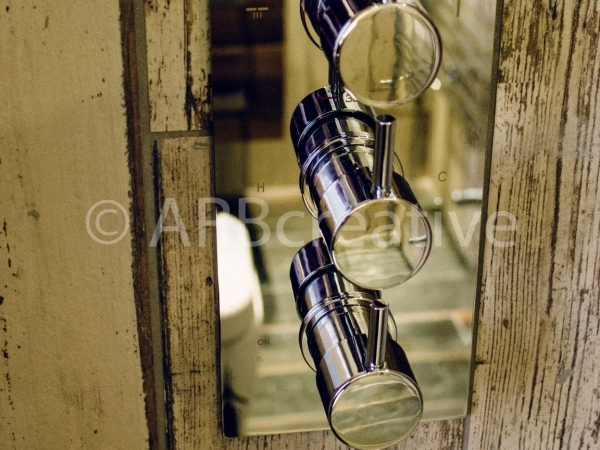 Our first project of 2016 is this bathroom makeover. 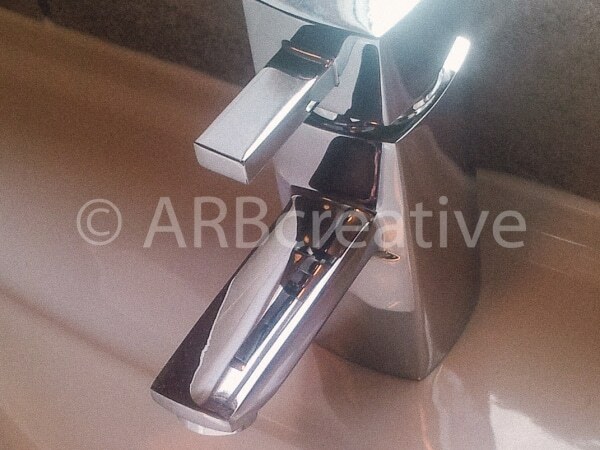 The old bathroom was stripped out and new waste and water pipes installed to create a better aesthetic look than the original surface fixed pipes. The new P shaped bath was installed with an electric shower. Wood effect ceramic floor tiles were used to create a nice design feature which creates a warmer look. 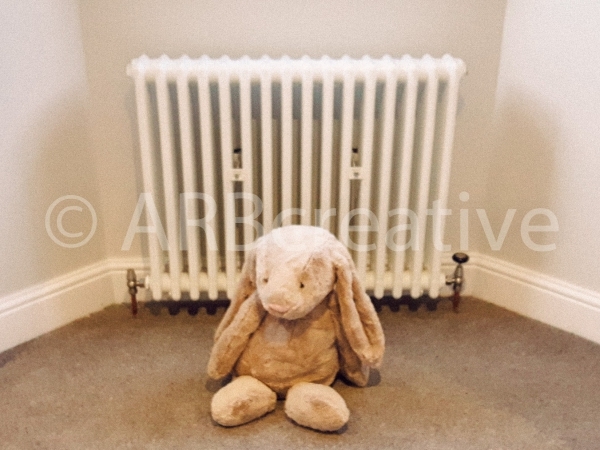 A new electric radiator was also installed in this once cold room which is on a timed thermostat. Sometimes its nice to do a project where the client knows exactly what they want. Phil was such a nice easy going guy, we liaised prior to installation and he purchased all the items required for us to complete the work. The old bathroom was taken out and a new shower tray installed with a Mira thermostatic shower. 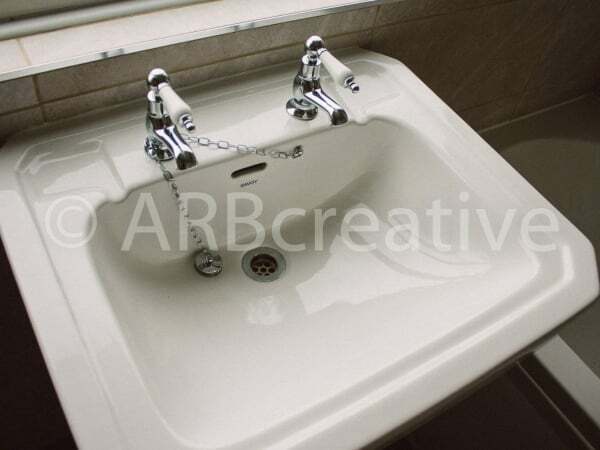 Retro bathroom installation in Sutton,Hull. Sometimes clients want us to create the classic look blending together modern quality furniture and fittings with that vintage feel. The photo gallery speaks volumes for the great look of this latest project blending vintage ceramic floor tiles with dark grey border and a modern light marbled grey wall tile. 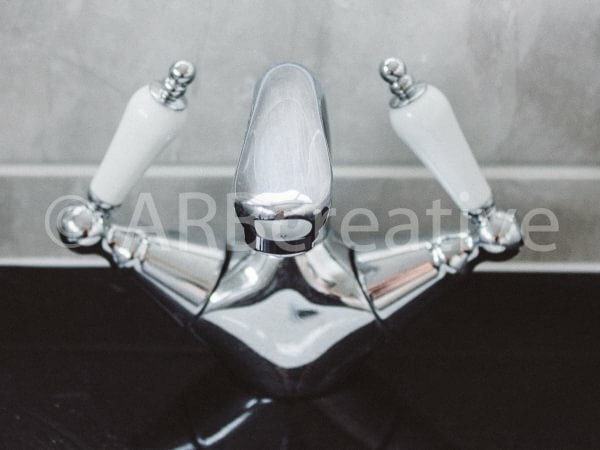 Free standing grey vanity basin unit with granite top and chrome taps, matching grey bath panels which tie in the colour scheme . Chrome vintage thermostatic shower with matching bath taps and folding shower screen give this bathroom a touch of luxury. Karen’s new Wren kitchen. 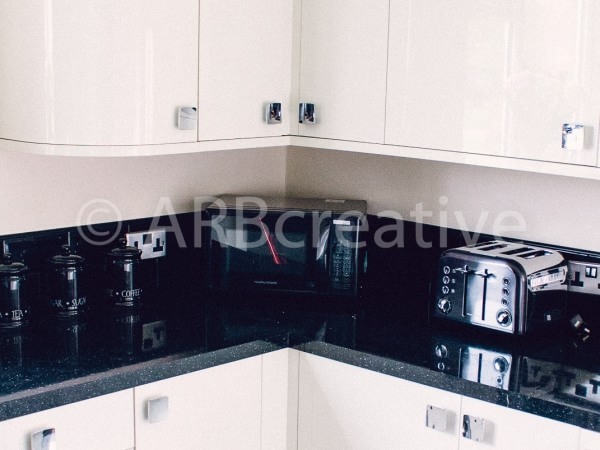 This project see’s us installing this fabulous looking modern cream kitchen supplied by Wren. Our client wanted a fresh new look to her dated kitchen. Modern and simple but with that wow factor. Gloss black sparkle worktops with metro gloss black tiles, charcoal vintage ceramic floor tiles and cool looking curved units set this kitchen apart.